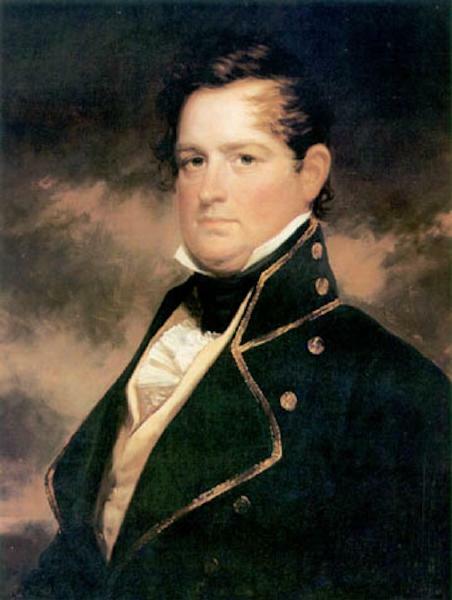 Peter Buell Porter was born on 14 August 1773 in Salisbury, Litchfield County, Connecticut. He graduated from Yale College in 1791, studied law in Litchfield, Connecticut, and commenced practice in Canandaigua, New York, in 1793. Peter Buell Porter died on 20 March 1844 at age 70 in Niagara County, New York. Peter Porter's mother Abigail Buel was a first cousin of Solomon Buel whose son James married Asenath Woodruff.